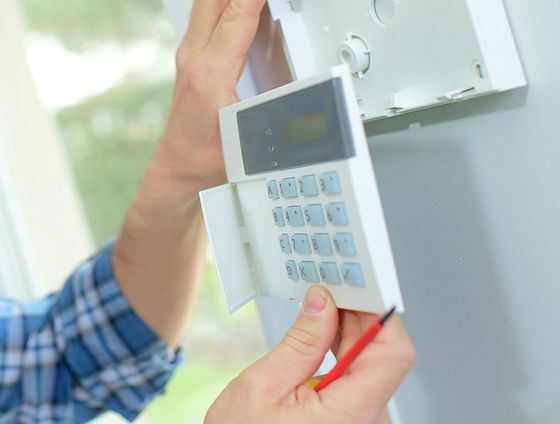 We offer a comprehensive range of intruder alarm system products, all of which are of the highest quality. 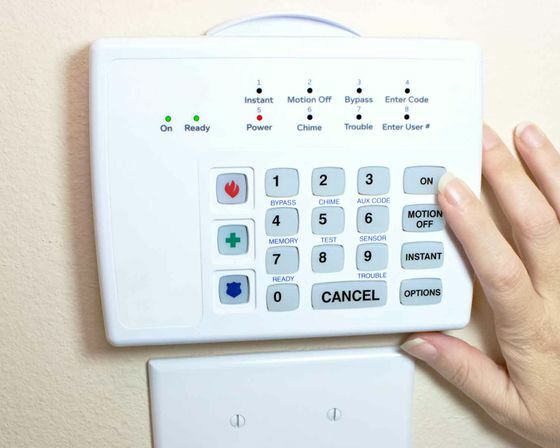 Intruder alarms have a place in many houses all over the country. However, the market is flooded with poor-quality and cheap products. At A1 See cure in Bexleyheath, Kent, our security specialists only provide security alarms of the finest quality. These are mainly British products that have been tried and tested so that you receive only reliable security systems. With thousands of system installs, we have an excellent industry reputation which we are proud of, based on great service, skill and nearly 40 years industry experience! For a no obligation survey and quote, call us Today! Having installed thousands of systems both in the UK and on the continent, the vast majority of our new customers are generated through the recommendations of their friends, family, or business affiliates. Please don't hesitate to get in touch with us for a free, no-obligation survey.